From puppy classes to workshops for people, The WHS offers a variety of programs for yourself, your pets, and your family. 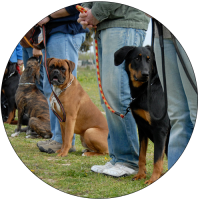 The WHS offers courses in dog obedience, puppy socialization, pet first aid, and more. 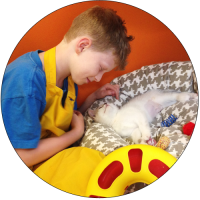 Our Kid Camps explores pet safety and responsible pet ownership. WHS Educators help thousands of students learn about responsible pet ownership and pet safety. 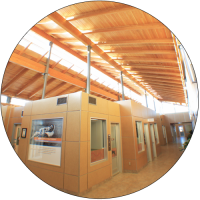 Our Education Team offers shelter tours for children, youth and community groups. The WHS offers a unique and positive way for students to improve their reading skills, and it has proven successful year after year.